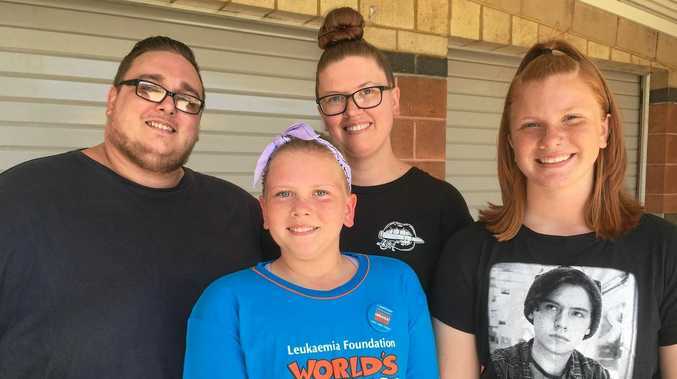 MORGAN Whiting is only 10 but it hasn't stopped her being brave to help those suffering from cancer. 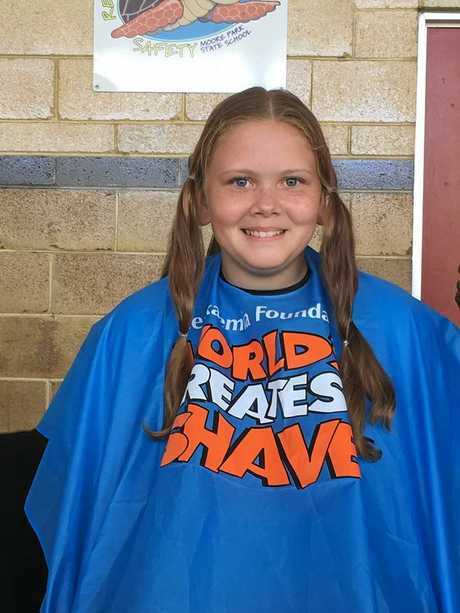 The Moore Park State School student raised a whopping $700 for the World's Greatest Shave when she chopped her locks in front of her school. Morgan went with a number three cut as her friends and family watched on. Her hopes are that her hair can be turned into a wig for a child suffering from cancer.